Oberdere 3 is a favourite with many families. It’s beautiful presentation and great location make it a winner. 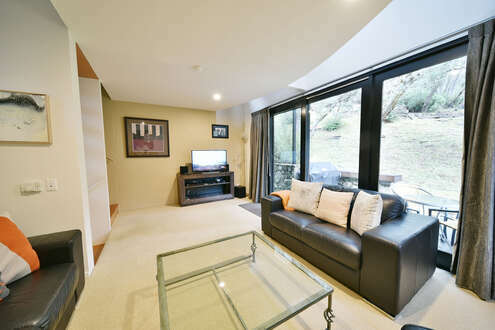 The split level property is in a quiet location in the Woodridge area only a short walk to the slopes. 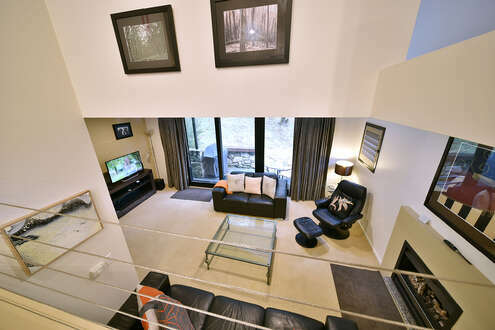 The living area is split level with the kitchen and dining separated from the lounge area by a few steps. The lounge opens out onto a lovely terrace, where wombats can often be seen in the evening. 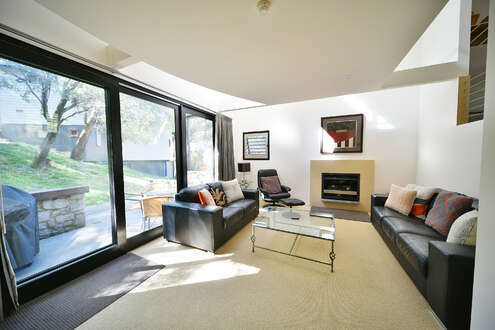 There is a gas fire to keep everyone cosy in winter. 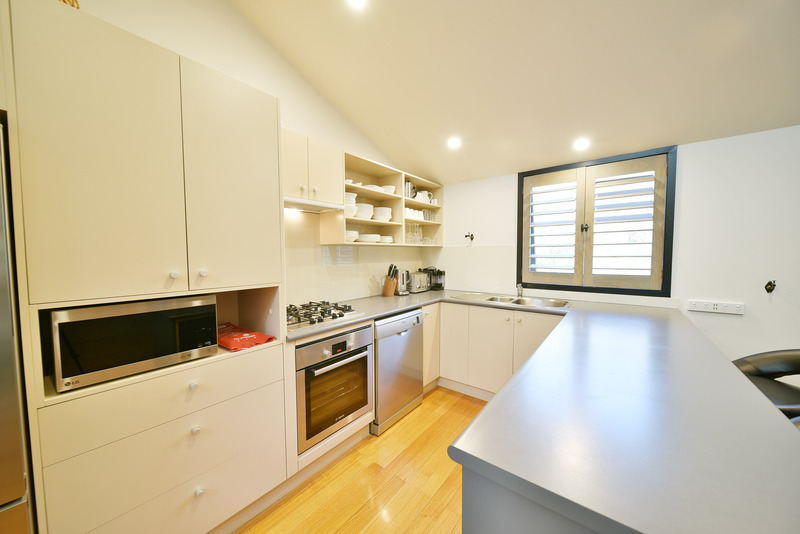 The cheerful modern kitchen and dining areas offer everything to make this a home from home with slow cooker and coffee machine. This chalet has five beautiful sleeping areas. Bedroom 1 – Ground floor master bedroom - king size bed with underfloor heating. 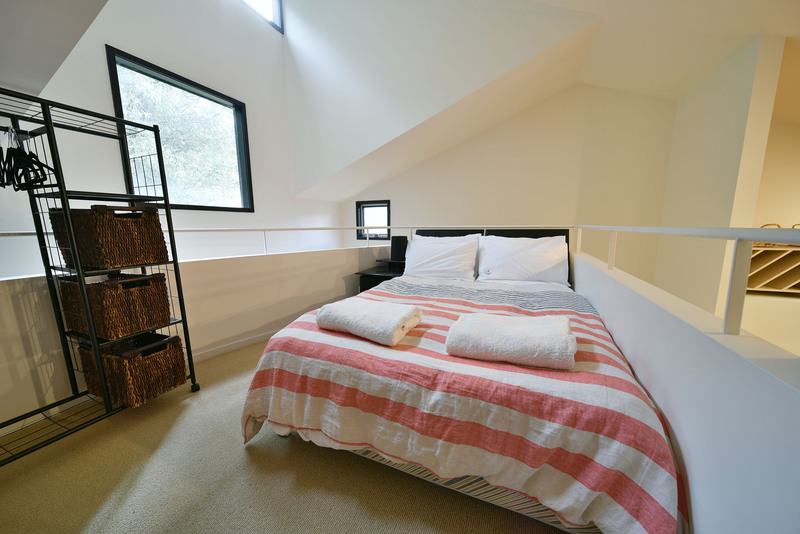 Loft – Double bed plus a single bed. 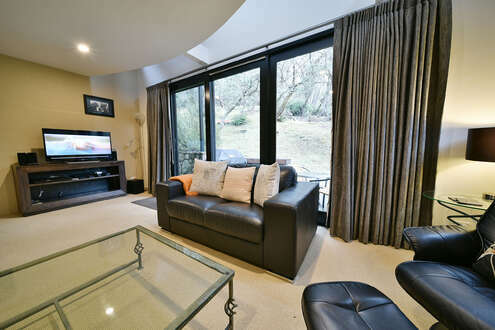 Oberdere 3 is located at the end of Summit Way in the Woodridge area of Thredbo. Coming from the Friday Flat end of town turn right into the Woodridge area which is opposite the Thredbo Leisure Centre, turn immediately left into Riverview Terrace and follow the road when it forks right up to Summit Way. Oberdere 3 sits in a peaceful bushland area where the local wildlife come and visit. If you sit quietly, you will see numerous types of birds and also possibly wallabies and wombats. 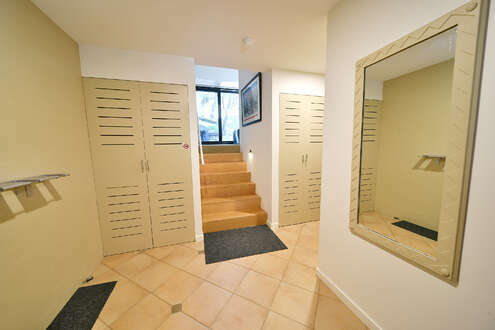 The entrance has an area for boot removal. Walk out up the hill a short distance if you’re feeling energetic and you can jump on the run taking you to Merritts Lift. For others, it’s an easy to walk to Friday Flat and the ski school. Summertime is a great time to get out and about in Thredbo. There are dozens of walks and mountain bike trails, golf, and tennis. 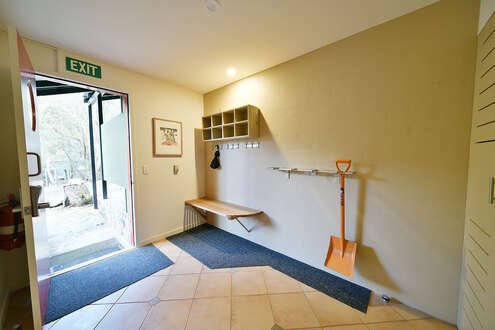 The Thredbo Leisure Centre is only a short walk from Oberdere 3. Friday Flat can be reached in 5 minutes and the village is approximately 10 minutes walk away. 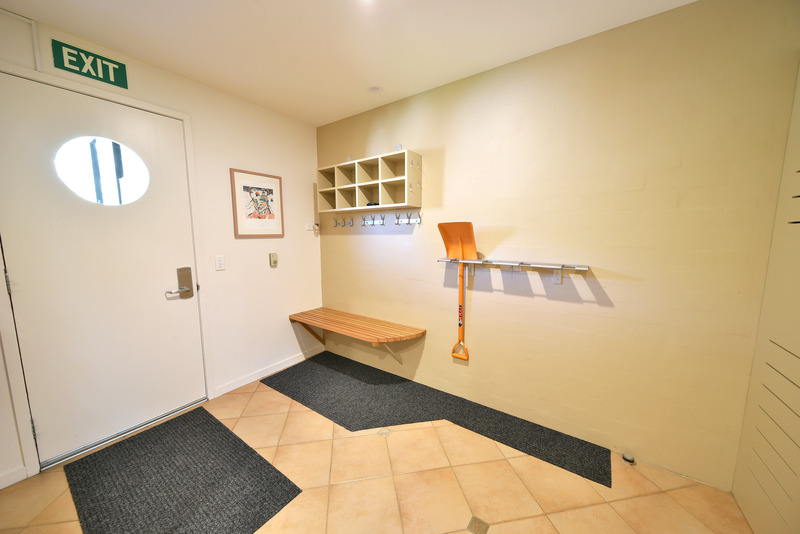 Oberdere 3 offers a single parking space at the front door. Sitting watching the wombats at dusk. OBERDERE is located right at the end of Summit Way, Summit Way forks off Riverview Terrace in The Woodridge area. 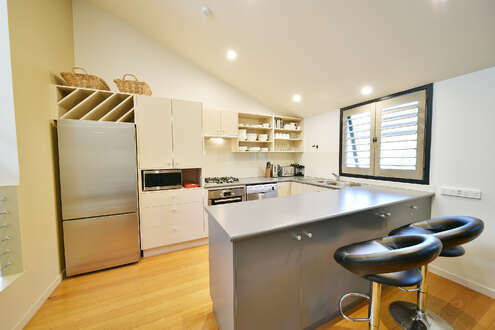 Coming from the Friday Flat end of town turn right into the Woodridge area which is opposite the Thredbo Leisure Centre, turn immediately left into Riverview Terrace and follow the road when it forks right up to Summit Way. The bed in the main bedroom was rock hard. I would stay at Oberdere 3 again if the main bed was replaced with something comfortable. 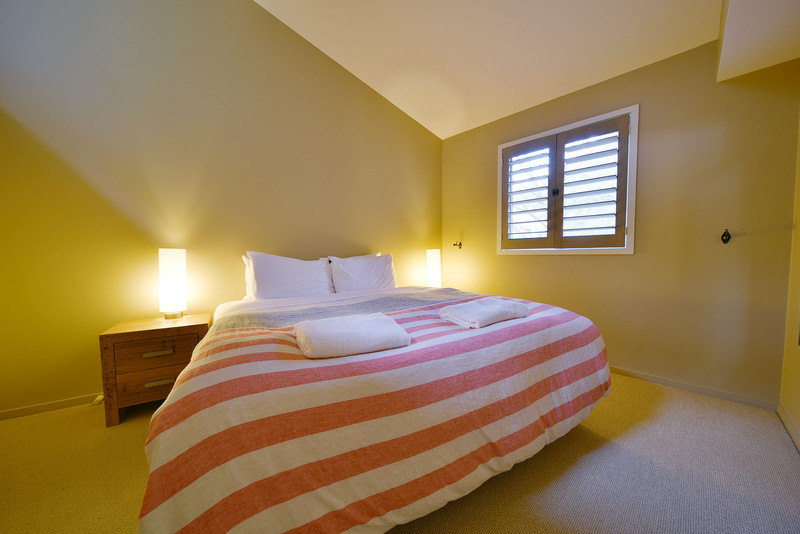 Otherwise; fantastic property, super clean, well appointed with everything you could need. Great idea with the electronic door code, but instead of making customers wait for it, if the property is available earlier (I.e. by one hour or so), it would be appreciated if the code was sent then, not just at 1600 hrs. 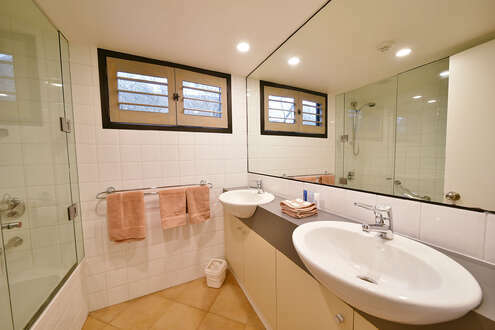 Otherwise the condition of the Chalet surpassed our expectations, with good location and amenities. 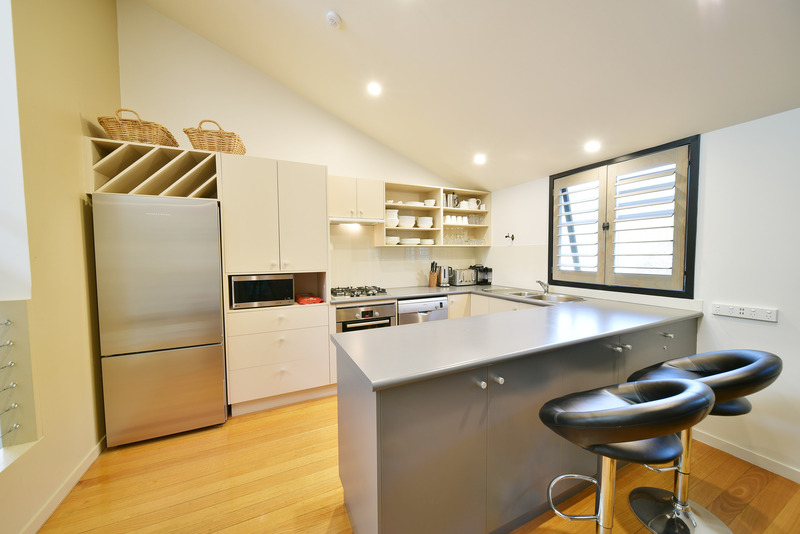 Fully stocked kitchen, best way to locate the family close to everything.
" Great service and friendly"
The maintenance guy was fantastic . We came promptly and was able to help . "We had a great time at Oberdere"
The team on the ground in Thredbo are great ! "Love the online checkin - "
"Our thanks to the owner for making Oberdere 3 for us." "All excellent ! 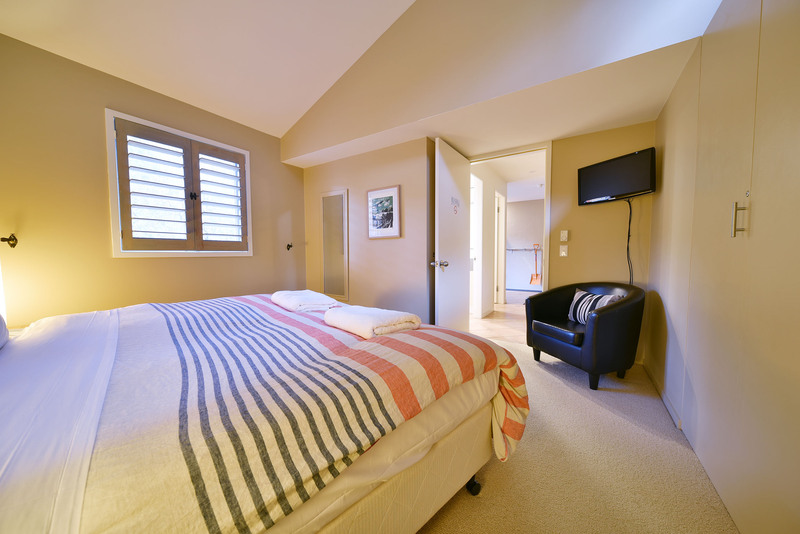 Great stay"
"Sms and door code !" Our thanks to the owner for making this great property available. "We really loved the chalet"
Really enjoyed the chalet lovely accommodation. "All Just " so very good""
"First Class at Oberdere 3"
"Love Oberdere 3, love Thredbo! " Initial booking online, then had to make a date change which was done over the phone - the fellow (scottish accent?) was EXTREMELY helpful and really welcoming. 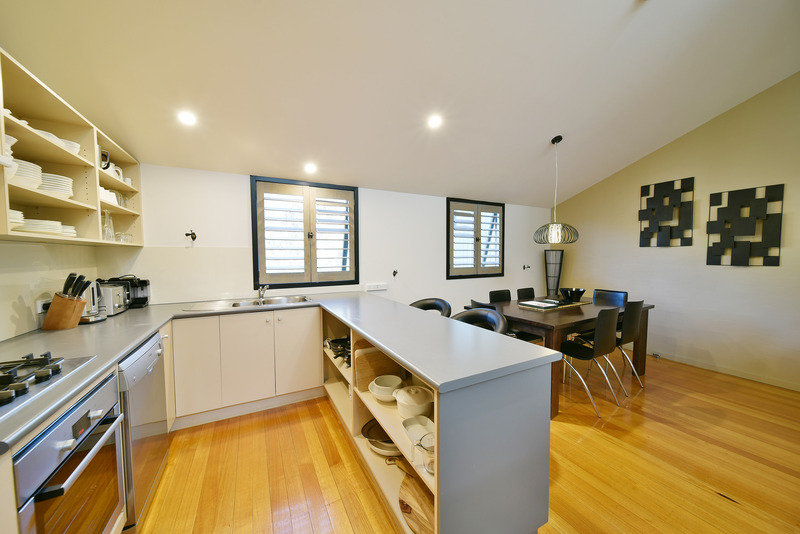 This is our 4th Thredbo booking through you guys and each year we are happy! Last year, one of your consultants advised us on a couple of properties which might be better suited to our family, we managed to book one of those this year and he was absolutely spot on. 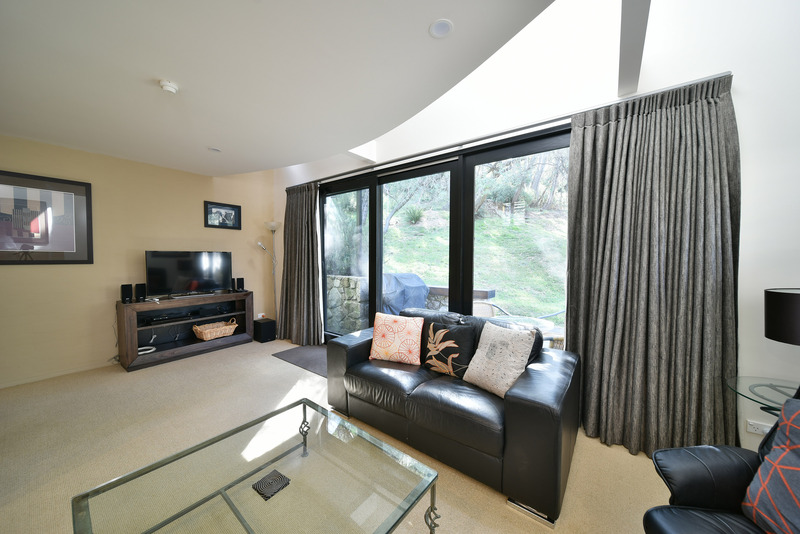 The chalet was lovely, modern appliances, well fitted, beautiful heating, a great drying room and a wonderful outlook with room outside for kids to watch the bunnies and play in snow while we enjoyed a cuppa and chilled.... Love Oberdere 3, love Thredbo! Will be back for the 5th time next year, no question about it! We've already told friends and family and are trying to get other families to come with us next year! 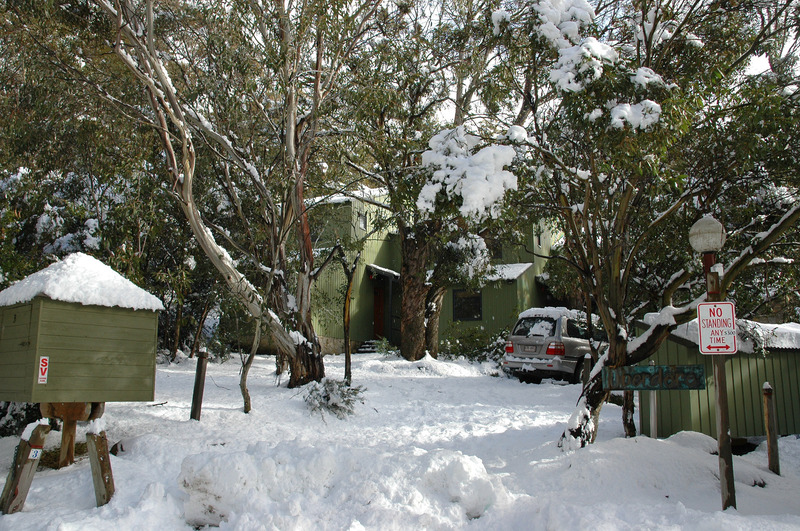 Thredbo rocks, had a great time, good snow and great accommodation. "Much nicer way to spend a holiday." Clean and tidy chalet. Close to Thredbo Leisure Centre and walking distance to the Village. Kitchen is well stocked with electrical appliances. "We are coming back again. " 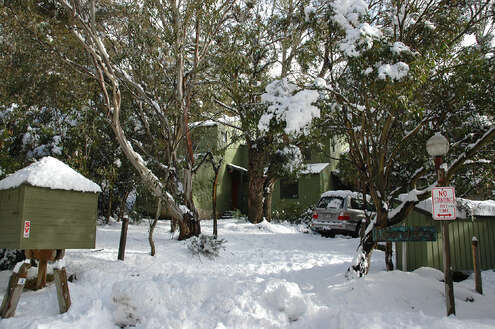 Thredbo in the summer is one of the best family holidays we have had. Cycling the new Thredbo Valley Trail and having lunch at the Alpine Larder at Lake Crackenback was a fantastic day out with our 3 boys. And cycling up Mount Kozciusko via Charlotte Pass on a stunningly clear and warm New Years Eve was unforgettable. 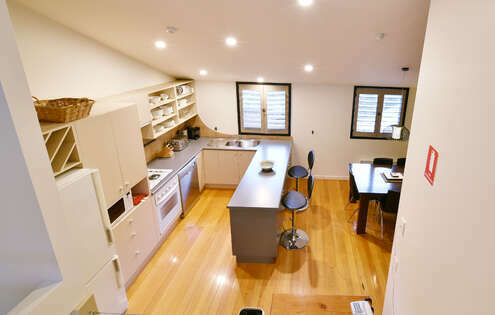 We packed so much into our 5 days in and around Thredbo and still didnt get to do everything. "The place was very nice - very good"
I would have like to have been able to plug in our devices to the TV, ie external drive. It could do with more power points in the kitchen, all those appliances, with only 2 power points. "The position of Oberdere 3 is fantastic"
We watched the Wombats at dusk and the beautiful Red Robin birds. 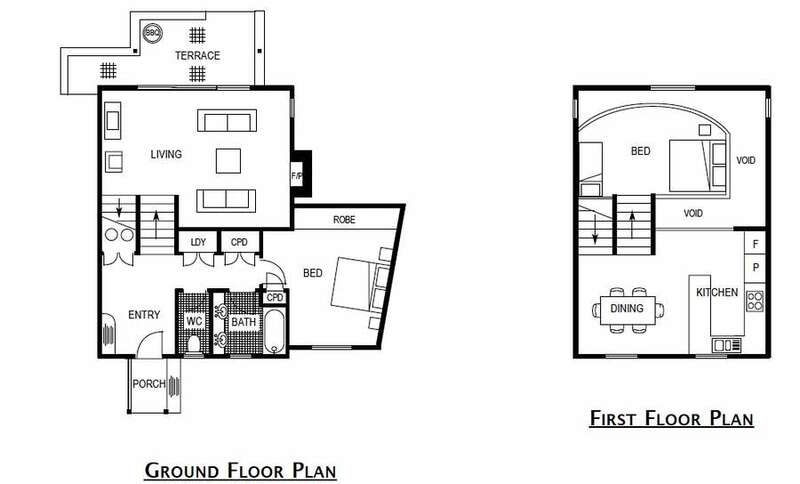 Fantastic house, perfect for a family, with plenty of room. stayed for the past 2 years with a young family. 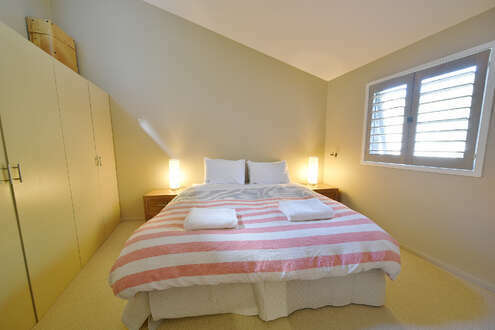 Oberdere 3 was excellent accommodation for my husband and myself. Jajungal was excellent for the extended family. Loved both. "Can't imagine staying anywhere else"
"Will be repeat customers every year!" stayed on the snow and it was fantastic. It over delivered in every area and we will be repeat customers every year! "Love the codes for the doors"
What a great chalet to stay in, very comfortable and well equipped. Easy access to Friday Flats and the village. It was great....we booked really late so were very lucky to get a place. How do you rate the cleanliness of the property on arrival ? 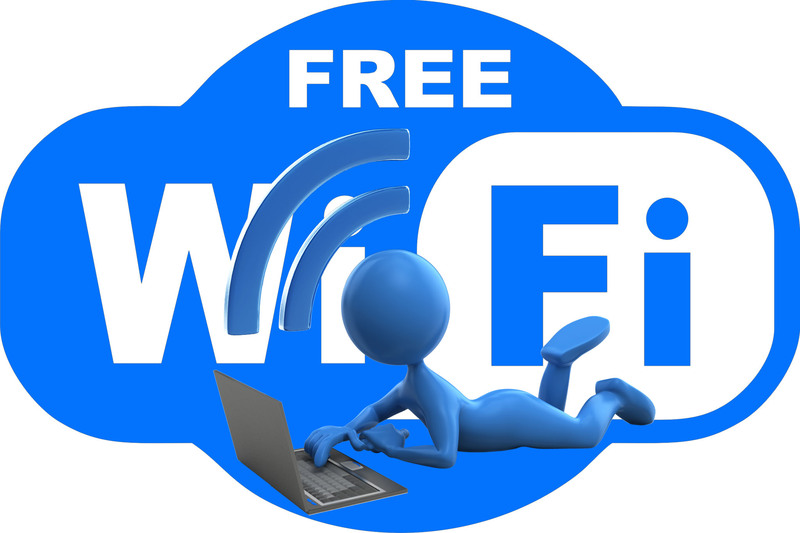 Did the property meet your expectations in comparison to the internet ? How did you rate the booking process ? 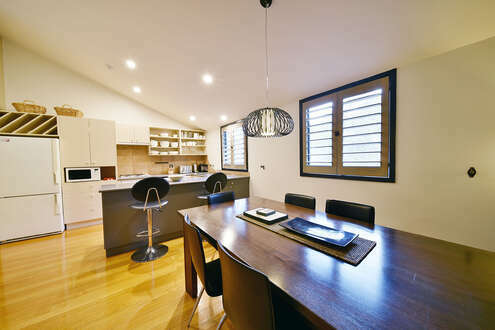 If you spoke with one of our consultants during the booking process, how do you rate their knowledge on our properties. 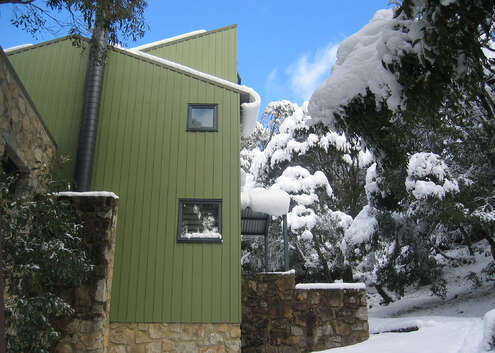 Would you recommend Thredbo Accommodation & Reservations to Family and or friends ?